Greg Laswell recently released his newest full-length LP, Landline, on April 24th on Vanguard Records. Landline is his first album since 2010s Take A Bow, and his fourth full-length. Laswell, a talented producer and musician in his own right, self-produced the record. 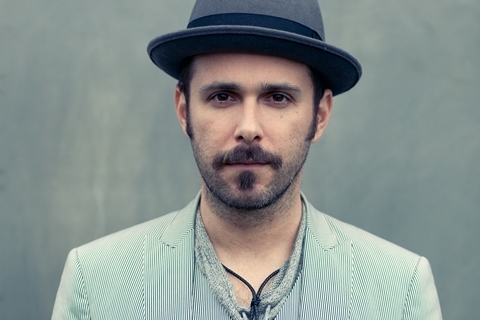 We’re giving away a pair of tickets to see Greg Laswell at Bowery Ballroom June 20th. To enter, e-mail us your name Here by June 14.